I’ve started a weight loss program too many times to count only to give up a few days in. I can’t seem to stop craving those desserts and bread even though I realize you are gaining weight. I work out several days a week but it isn’t making a difference. It seems impossible at times, maybe you have tried off and on for years without seeing the results you expected and tried so hard to get. I know how you feel because I was there myself before implementing some basic foundational principles to living a healthy lifestyle that jumpstarted a way different way of life for me. Now I feel much younger and I am active in ways I never dreamed possible in my 40s. 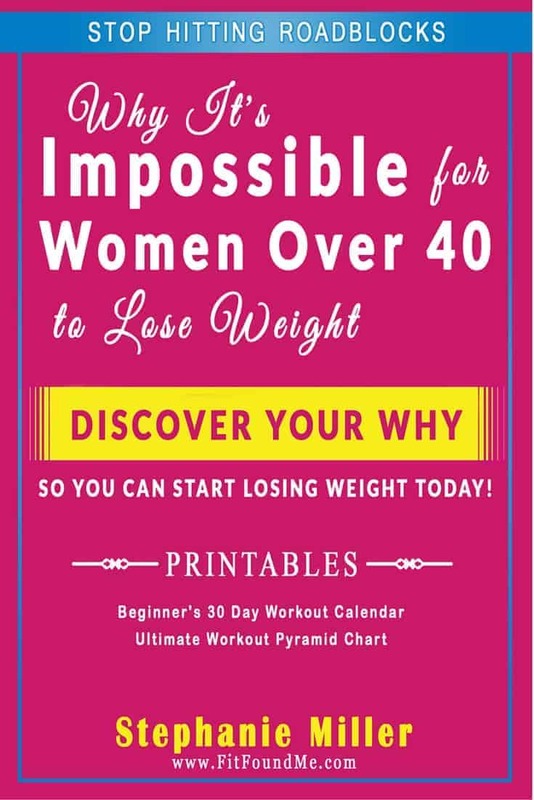 I am hopeful this book will help you with some new concepts to live, new principles to change the way you think and thus helping you to lose weight, keep it off and feel much younger.